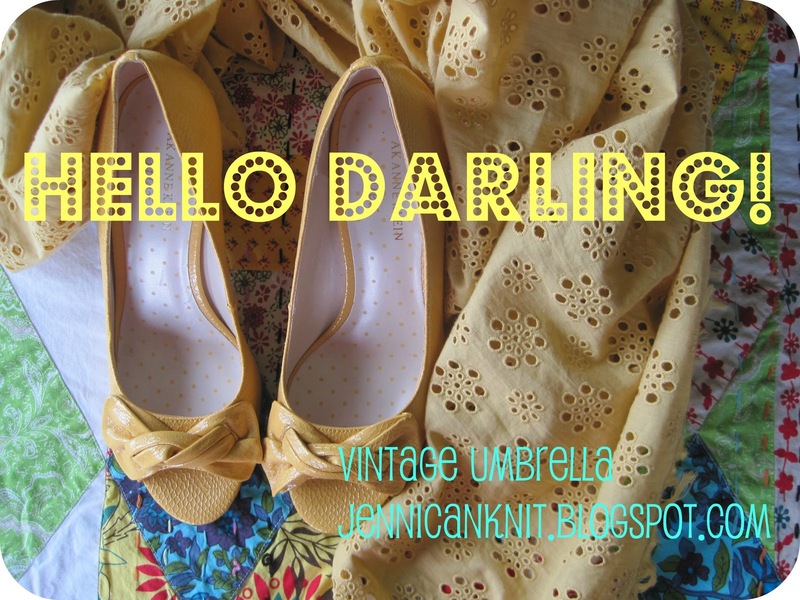 the vintage umbrella: Hi friends! Are you on instagram yet? It's another great way to stay connected. My user name is thevintageumbrella. I share all sorts of projects that I'm working on there. Today I'm sharing a masterpiece made by my daughter Isabelle and my nephew Mason. I bought 2 artist canvases at Michael's. We used an assortment of stickers and wrote "be happy" on one and "i love you" on another. I chose a bunch of paints and let the kids paint to their heart's content. This morning i pulled the stickers off and traced the letters with a black pen. I haven't framed them yet... but I don't think they could be any cuter. Hope you can tune in tomorrow. If not, I will post my appearance here this weekend. These are great! Good luck tomorrow! What a fun and nice way for the family to share time. What a darling idea! I will totally have my boys create these before school starts! So fun! My PINK, your comment is always highly appreciated! Have a great weekend. Gorgeous! I am playing catch up with Pink Saturday, didn't want to miss all the beautiful entries this week. Hope you'd come and see. Oh these are fabulous! I love it when kids make art! You are right...these couldn't get any cuter. This is such a fun idea for crafting with children. You rock Jenni.